Earlier this year the Cancer Research Initiative (CRI) at the University of Cape Town (UCT) celebrated its fifth anniversary. The aim of the CRI is to facilitate integrated interdisciplinary cancer research in the Faculty of Health Sciences and beyond. Through collaboration, the CRI pursues innovative and relevant approaches to the prevention, diagnosis and treatment of cancer, with a view to addressing the heavy burden of this disease in Africa. 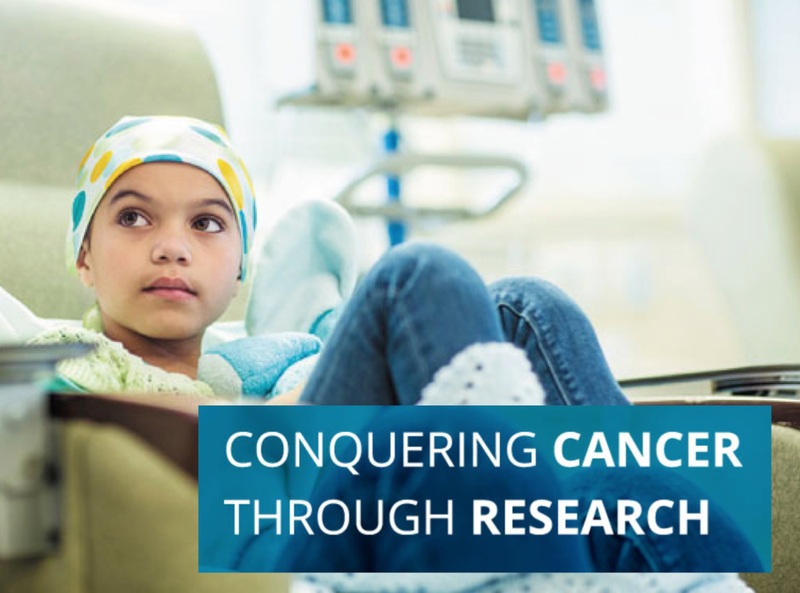 By supporting partnerships with national and international research institutions, non-governmental organisations (NGOs) and funding agencies, the CRI brings together scientists, clinicians and health professionals to develop and maintain a critical mass of expert cancer researchers. An all-day symposium was held as part of the anniversary celebrations, and included presentations in five themes: (1) public health, cancer surveillance and ethics; (2) precision medicine and cancer therapies; (3) prevention and early detection; (4) palliative care and survivorship; and (5) making a difference. There were over 120 registered participants, including researchers, healthcare professionals, policymakers, funders such as the Cancer Association of South Africa (CANSA), and the general public. Everyone remarked on the timeliness of the symposium, with South Africa’s newly elected president, Cyril Ramaphosa, having announced a major cancer initiative in his inaugural speech in parliament the day before. Earlier this week the director of CRI, Professor Jennifer Moodley, presented a report to the trustees of the Cancer Research Trust, an NGO that provides the CRI with annual funding of $200,000. The Trust was founded in 1948 and for the past seven decades has supported research at UCT, Groote Schuur Hospital and the Red Cross Children’s Hospital. Moodley invited three of the supported researchers to present a brief update on their projects. Eden Padayachee, a post-doctoral fellow in the laboratory of Professor Stefan Barth, spoke about her work on the establishment of a SNAP-tag – a self-labelling protein – based on antibody production for the treatment of skin cancers. Delva Shamley, director of the Clinical Research Centre in the Faculty, described a surveillance programme for breast cancer survivors who suffer from shoulder pain and morbidity. Lebogang Ramma, an audiologist and head of the Department of Health & Rehabilitation Sciences, will be studying the impact of cisplatin – a chemotherapeutic agent used to treat various cancers – on hearing loss and quality of life. UCT’s coat of arms (seen right) incorporates a lighted lamp, an anchor and an open book with the Latin words spes bona, meaning “good hope.” These symbols surely provide a solid foundation for the University’s efforts in taking forward the initiative for cancer research.